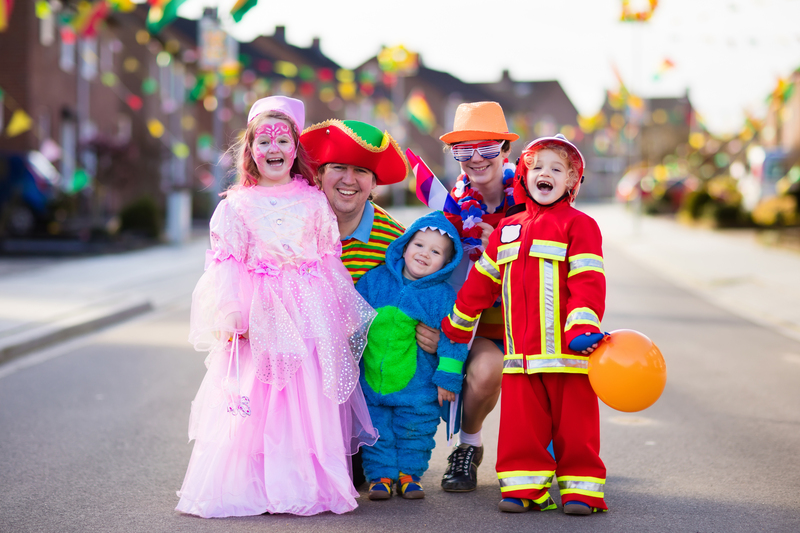 Eureka celebrates Halloween in a big way every year,starting with a Children’s Trick or Treat downtown starting at 3pm. Later, the town is overrun by goblins, princesses, and other monsters from 6pm to 10pm. Be sure to stock up as some homes see as many as 150 visitors!